Drawing on her own research as a psychologist and psychotherapist conducted over two years with interviews in real life situations the author provides an insight into the wedding experience from the mother's point of view and explores the complexities of family relationships that this rite of passage can expose. The book offers the reader the chance to follow several women from different cultural backgrounds through the time leading up to and beyond their child's wedding. It is structured around three pivotal stages of the wedding: the announcement of the engagement, the wedding preparations, and the big day itself. The analysis of these interviews forms the main part of the book. It follows the themes emerging from these interviews and explores them placing them in the context of thinking in analytic psychotherapy and family therapy. 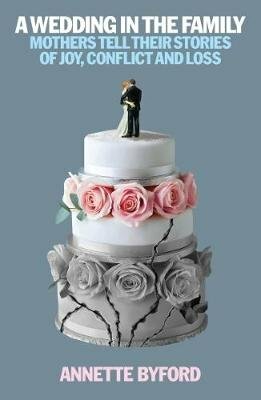 The book will not so much help readers to avoid wedding "stress", but rather help them to make sense of it.